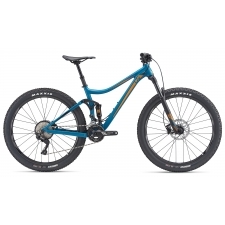 Gone are the days when you need to choose a bike based on whether you want to go fast uphill or fast downhill. The Pique SX now slackens the head angle with its 140 mm fork option. 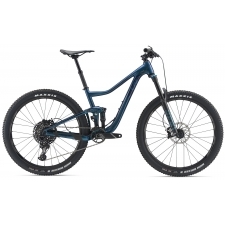 With the new, more relaxed frame geometry and extra travel up front, you’ll feel confident to rip down hills and tackle climbs with equal gusto. Agile, light and capable, the Pique SX will have you negotiating rocky, rooty sections, uphill ledges and downhill drops with ease. 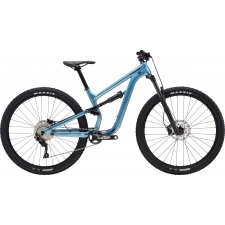 Buy your Liv/Giant Pique SX 2 Women's Mountain Bike 2018 from Revel Outdoors.